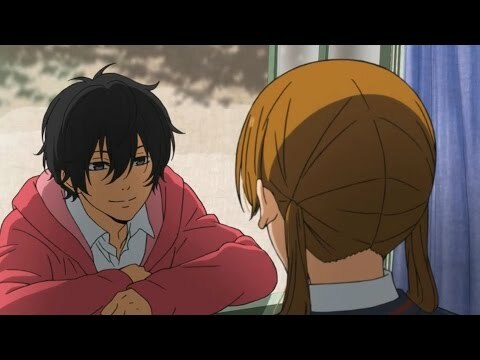 How did tu discover "Tonari no Kaibutsu-kun"? a comment was made to the poll: Which guy do tu like for Mizutani Shizuku? a comment was made to the poll: Out of my parte superior, arriba 5 Characters, who is your favourite? 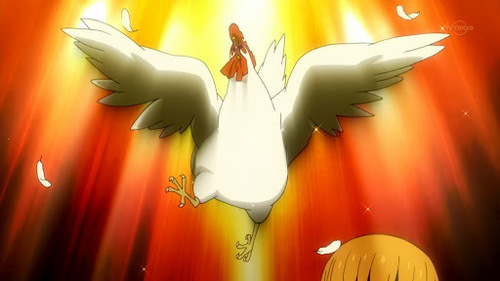 What is the name of this chicken?